A 7th Pay Commission Latest News states that the jawans of the CRPF, BSF, CISF, ITBP and SSB are likely to hear a good news by the Ministry of Finance soon. 7th Pay Commission Latest News: The Ministry of Finance has given a reason to smile to the jawans of the Central Reserve Police Force (CRPF), Border Security Force (BSF), Central Industrial Security Force (CISF), Indo-Tibetan Border Police (ITBP) and Sashastra Seema Bal (SSB). If media reports are to be believed, the ministry has agreed to look into the long pending demand for exemption of ration money allowance and risk and hardship allowance from taxes. A nod on the same is likely to be given in the full Budget which is expected to be presented in July 2019 by the new government. The move, if passed, will benefit over 9 lakh Central armed police force soldiers. Notably, the 7th Pay Commission (7th CPC) had recommended, in its report, that the unique service conditions of paramilitary forces should be exempted from income tax criteria since Ration Money Allowance (RMA) is granted in lieu of free ration. Meanwhile, amid the Lok Sabha Elections 2019 fever, the Finance Department of Madhya Pradesh has given the pensioners of the state a valid reason to smile. 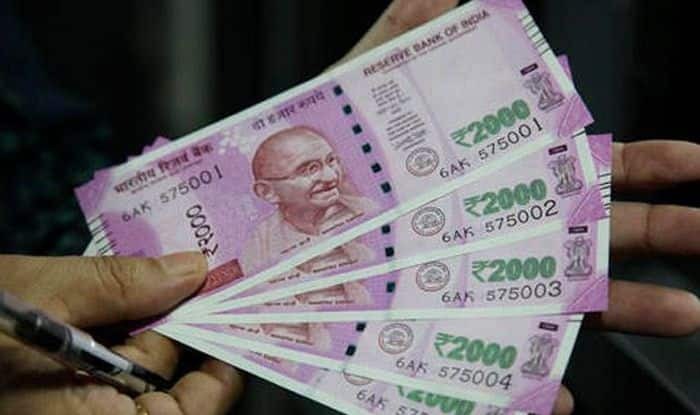 If reports are to be believed, over 4 lakh pensioners are likely to get the hiked Dearness Allowance, as per 7th Pay Commission recommendations, from May 2019. Meanwhile, the hopes of Central Government employees, demanding a hike in minimum pay and fitment factor beyond 7th Pay Commission recommendations, were dashed with the announcement of Lok Sabha Elections 2019 schedule. The general elections began on April 11. The seven-phased polls will conclude on May 19. The counting of votes is scheduled to happen on May 23.